Based solely on the activity on the ground in Afghanistan today, one would think the United States and its allies were preparing for a permanent presence, not the imminent beginning of a long-scheduled drawdown (a perception the United States and its allies have in some cases used to their advantage to reach political arrangements with locals). An 11,500-foot all-weather concrete and asphalt runway and an air traffic control tower were completed this February at Camp Leatherneck and Camp Bastion in Helmand province. Another more than 9,000-foot runway was finished at Shindand Air Field in Herat province last December. Moreover, coalition forces in Iraq had ready access to well-established bases and modern port facilities in nearby Kuwait and in Turkey, a long-standing NATO ally. Though U.S. and allied equipment comes ashore on a routine basis in the Pakistani port city of Karachi, the facilities there are nothing like what exists in Kuwait. 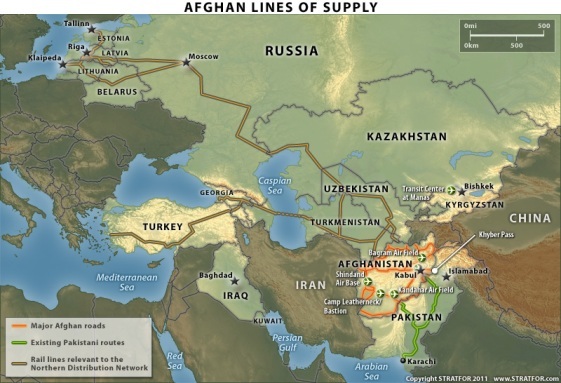 Routes to bases in Afghanistan are anything but short and established, with locally contracted fuel tankers and other supplies not only traveling far greater distances but also regularly subject to harassing attacks. 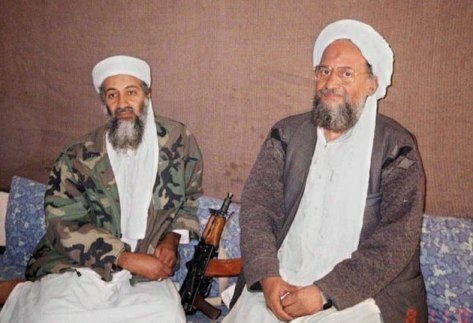 They are inherently vulnerable to aggressive interdiction by militants fighting on terrain far more favorable to them, and to politically motivated interruptions by Islamabad. The American logistical dependence on Pakistani acquiescence cannot be understated. Most supplies transit the isolated Khyber Pass in the restive Pakistani Federally Administered Tribal Areas west of Islamabad. As in Iraq, the United States does have an alternative to the north. But instead of Turkey it is the Northern Distribution Network (NDN), which runs through Central Asia and Russia (Moscow has agreed to continue to expand it) and entails a 3,200-mile rail route to the Baltic Sea and ports in Latvia, Lithuania and Estonia. 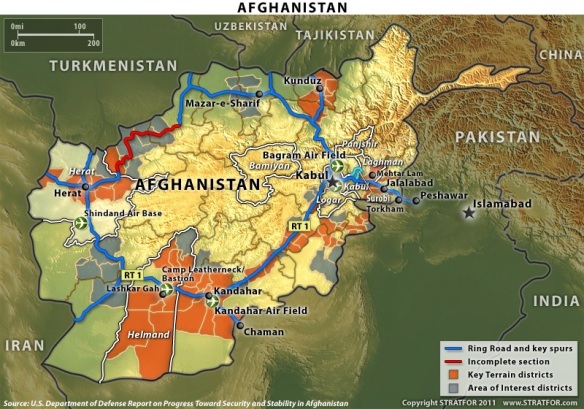 Obama’s Afghanistan Plan and the Realities of Withdrawal is republished with permission of STRATFOR.